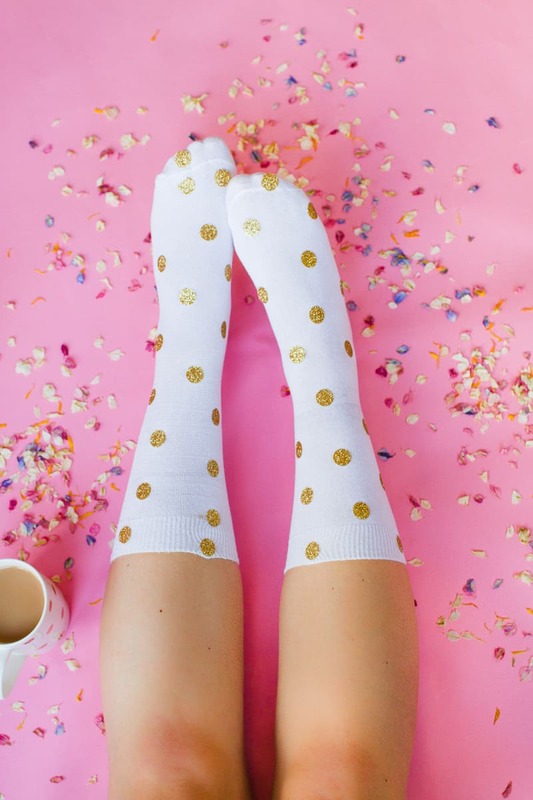 2 DIY SOCKS YOU NEED TO MAKE FOR YOUR TOOTSIES THIS XMAS! Socks are such a staple at Christmas, I really don’t think that there has ever been a Christmas in my life when I didn’t receive socks as a present and I am totally ok with that! I love socks, especially the warm and cosy kind but most of all socks that look cute are the best! I feel like now, more than ever socks are becoming a really big thing in fashion (we’re looking at you Happy Socks!) and I thought it would be super fun to design a couple of pairs this year! Simply create a circle shape in your Cricut design space (I sized the circles 1 inch in diameter) and load in your gold iron on into the machine. Allow the machine to cut it out then peel away the negative space leaving only the polka dots. Heat up your iron and iron on the dots, varying the placement as you go, making sure that you cover the entire of the socks. Super simple! 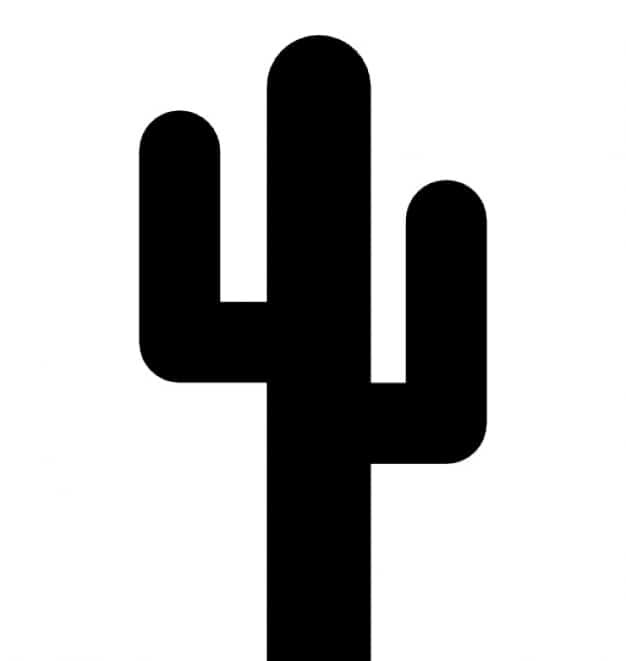 Another simple one here, you’ll want to upload the cactus design to your Cricut design space then cut that out with your green iron on. Then, when you’re ready iron on all of your cacti to the socks. How glitzy and fun do they look with that green glitter? !